It sure looked like Microsoft was putting MS-DOS out to pasture. 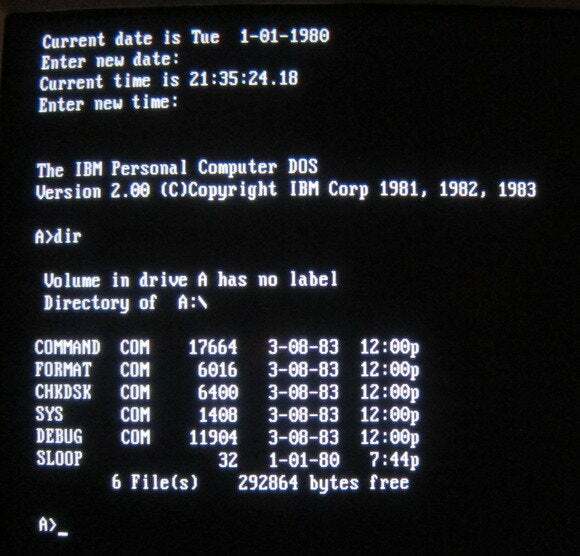 Now it’s saying that the MS-DOS command prompt cmd will continue to live on. 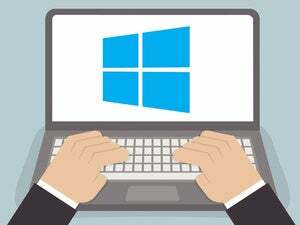 Microsoft may be making this move because, while to most of us the last pieces of MS-DOS hidden within Windows 10 are a historical curiosity, others still use them. These people were not happy about cmd being replaced by PowerShell. Another Computerworld reader added, “If they don’t implement some kind of emulation environment they are going to really tick off businesses with DOS based software; backwards compatability (or lack of it) is why so many still use Windows XP. XP? Yes, XP is still alive, albeit sickly, in China, the U.S. Navy and healthcare. XP, however, really is heading out the door. But MS-DOS, or its final bits, will still be living on. They won’t be as easy to get to, but cmd will live on. If you really, really love MS-DOS and still want to run WordStar, the first popular PC word processor, or play Doom, the first great first-person shooter game, you may want to look to FreeDOS. This is an open-source version of DOS. It’s compatible with most MS-DOS programs. So, while Microsoft is keeping cmd around, albeit on the back burner, if you still must have the full MS-DOS and your floppy disks have long since given up their magnetic ghosts, FreeDOS will let you keep running your DOS programs for years, maybe decades, to come. If, however, you want to manage modern Windows systems, it’s well past time that you picked up PowerShell. Sooner or later, cmd.exe is going to disappear into that great bit-farm in the sky. This story, "Microsoft: Don't worry, MS-DOS will live on after all" was originally published by Computerworld.